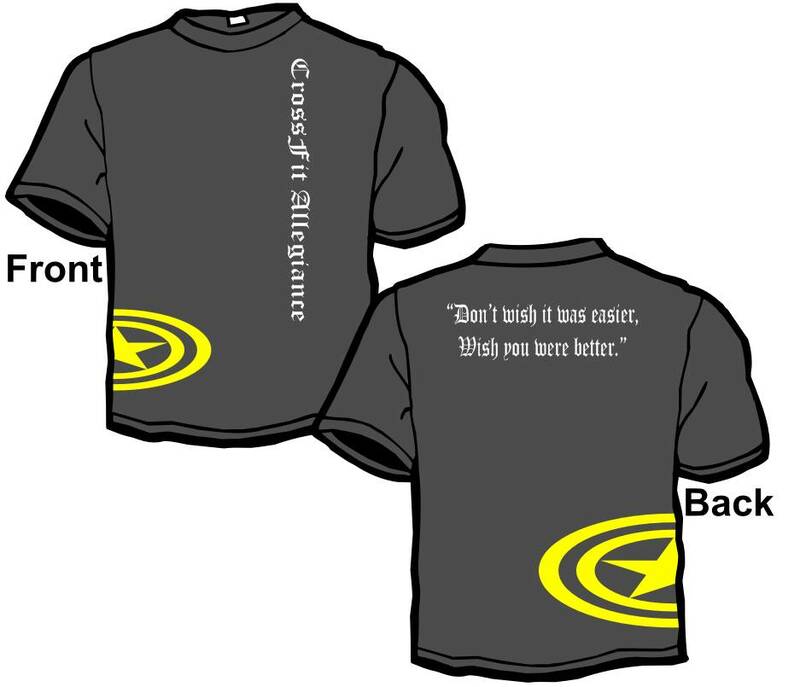 OK GUYS SO HERE ARE THE SHIRTS. THEY SHOULD BE HERE SOON. THEY WILL BE DARK GREY. WE ALL HAVE BLACK T-SHIRTS SO WE ARE GOING TO BE A LITTLE BIT DIFFERENT AND HAVE SOME DARK GREY ONES. I ORDERED A BUNCH OF SIZES. ALSO DIDN’T WANT TO HAVE THE SAME OLD T-SHIRTS SO TRIED TO GET A LITTLE CREATIVE WITH THE STYLE ETC. ORDERED WOMENS AND MENS SIZES. DO NOT HAVE ANY SMALLS IN WOMENS BUT THERE ARE M AND L. GOT S, M, L, AND XL IN THE MEN’S SHIRTS. SO EMAIL ME AND LET ME KNOW WHAT SIZE YOU WOULD LIKE. THEY ARE HANES SO THEY ARE NICE AND SHOULDN’T BE WEIRDLY SHAPED ETC. IF WE COULD ALL BE WEARING THEM PROUDLY THAT WOULD BE AWESOME!!! SO RESERVE YOUR SIZE BY EMAILING ME AND LETTING ME KNOW HOW MANY YOU WOULD LIKE TO PURCHASE AND WHAT SIZES YOU WOULD LIKE. 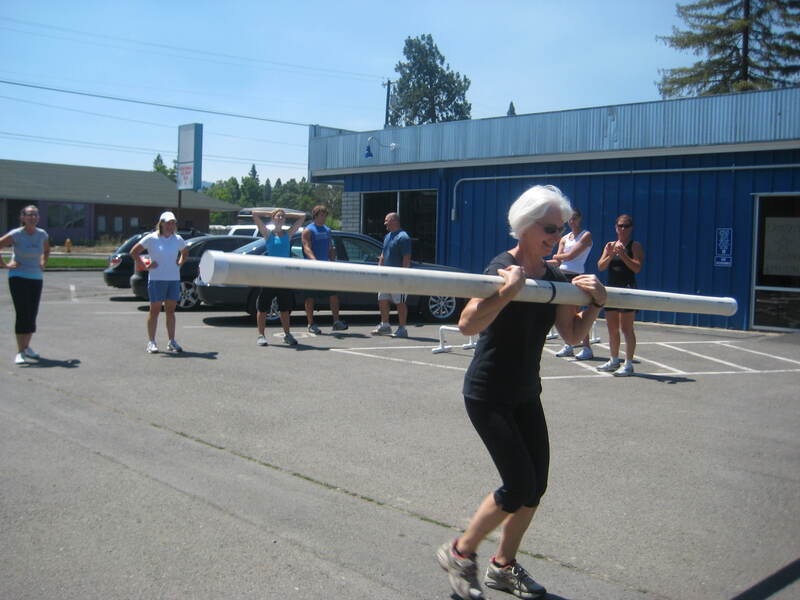 Check out Shirley McNair dancing with her slosh pipe while her fellow CrossFitters cheer her on!!! 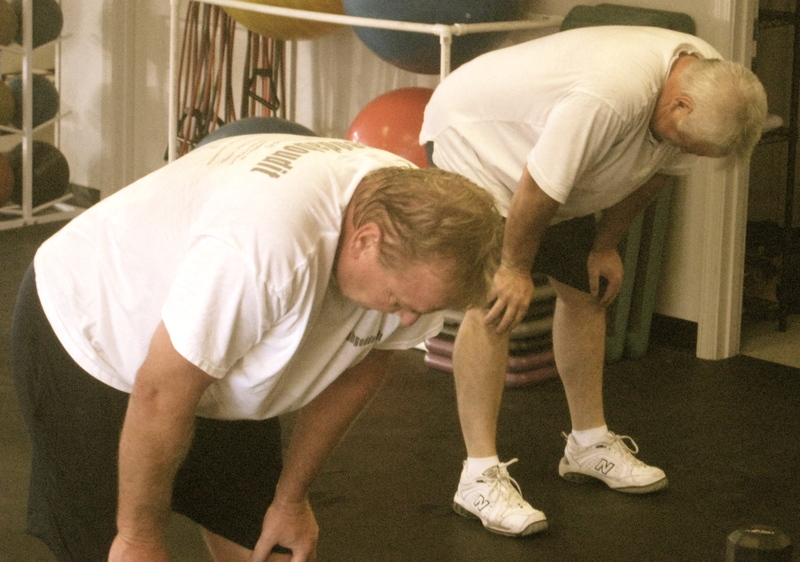 Russ Batzer talked Jim Hess into getting himself to CrossFit...Jim is loving it...Really he is!!! Tell a friend, not how scary and awful and horrible it is, don’t forget to mention how great you feel, how strong you have gotten, and how much easier your life is since you have started CrossFit.